PhD, MBA, M.Sc in Forestry. Swedish citizen, born and raised in an agri farm in a village in NE Romania. Sorin began his working life as a car mechanic, tourist guide and bus driver. 1992 he started an import-export business focusing on trade between Romania, Russia, Poland and Turkey. After his M.Sc. in Forestry he has gained broad international experience in forestry and wood processing including operational and strategic leadership in the academic, consulting and industrial spheres. He has worked for Weyerhauser Company in Seattle, US, at INRA and Office National du Forets in Nancy, France, also worked for State forestry Romsilva Company in Romania and for Trätek AB in Sweden. 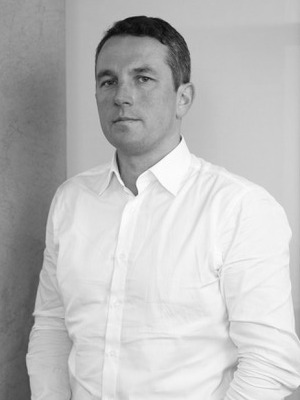 Before founding GreenGold, Sorin has acted over 4 yrs as Managing Director and Assoc. Professor at Luleå University of Technology, Campus Skellefteå, Sweden, which for three decades has been key driving force of the Swedish forest and wood industries’ applied research, development and training in the sphere of wood technology & processing. Besides the M.Sc. in Forestry & Wood Technology, from Romania’s Forest University and France’s National School of Forestry and Rural Sciences (ENGREF) he holds a Ph.D. in Forestry-Wood Chain from Luleå University of Technology, Sweden and a MBA from Stockholm School of Economics, Sweden with majors in Finance & Global business. Fluent in Romanian, Swedish, English and French.